State-of-the-art machines. Precise for you. First-class machinery is required to produce first-class work pieces. 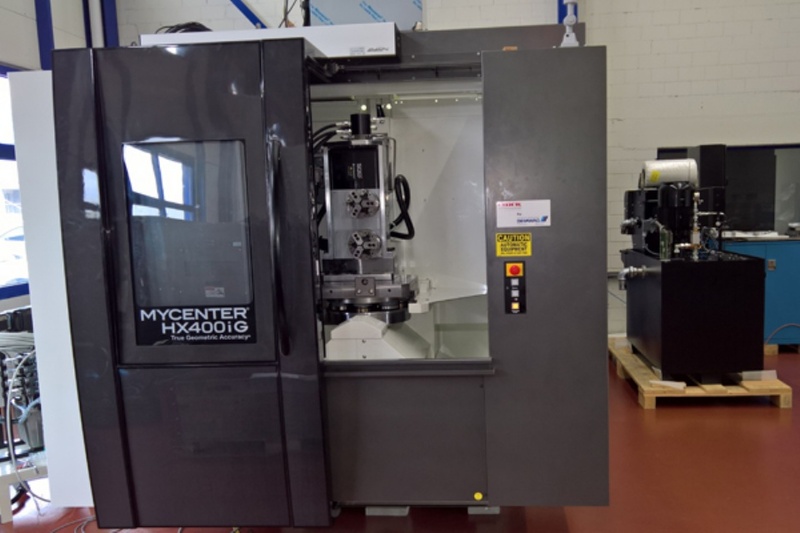 The one thing all our milling centres have in common is the cutting edge CNC control system which allows us to manufacture short runs just as precisely and as cost-efficiently as order volumes of up to 100,000 pieces. 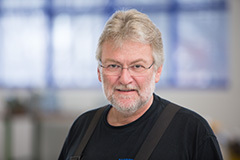 Come with us on a tour of our production facilities - either here on our website or on a personal visit in Veltheim. We shall be happy to show you around. Precise for you! This virtual panorama invites you to take a look at our production plant. We would also be delighted to welcome you in person! 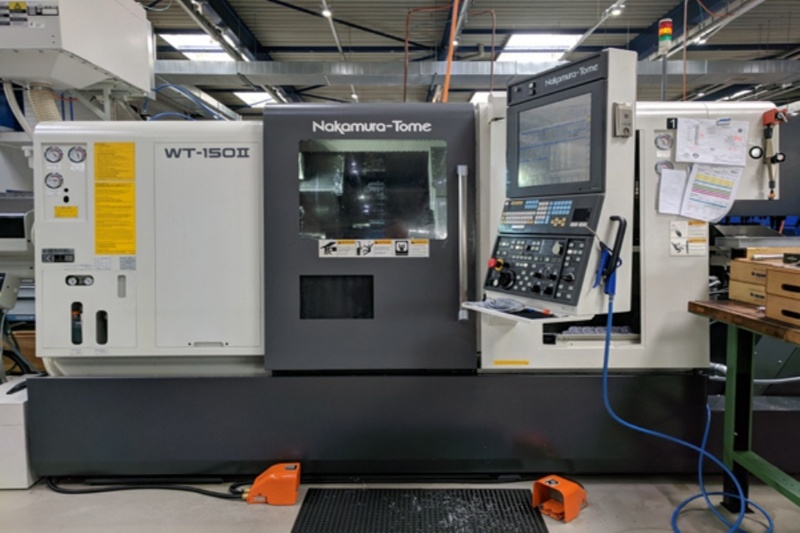 «We continually invest in the latest high-tech machining centers for milling and turning, but also maintain time-proven systems. Meticulous maintenance keeps our machines going and ensures that they always produce top precision. Incidentally, our staff also keep going of course, programming, operating and looking after the machines every day. 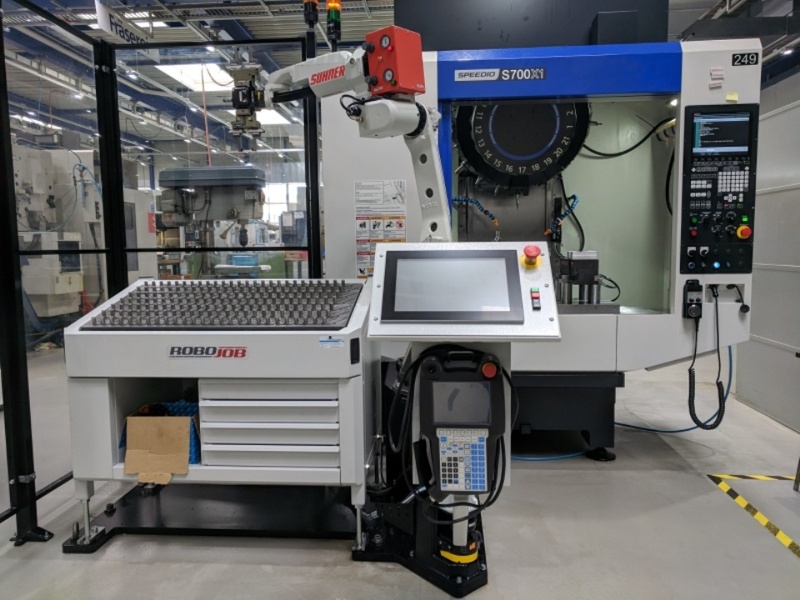 8-axis CNC-lathe with driven tools for complete machining from the bar up to a max. Ø 42mm. 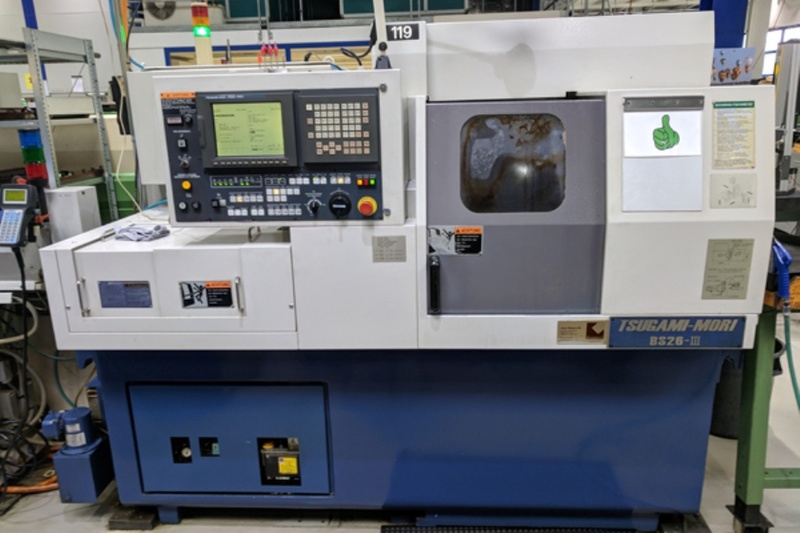 3-axis CNC lathe with up to 12 driven tools. 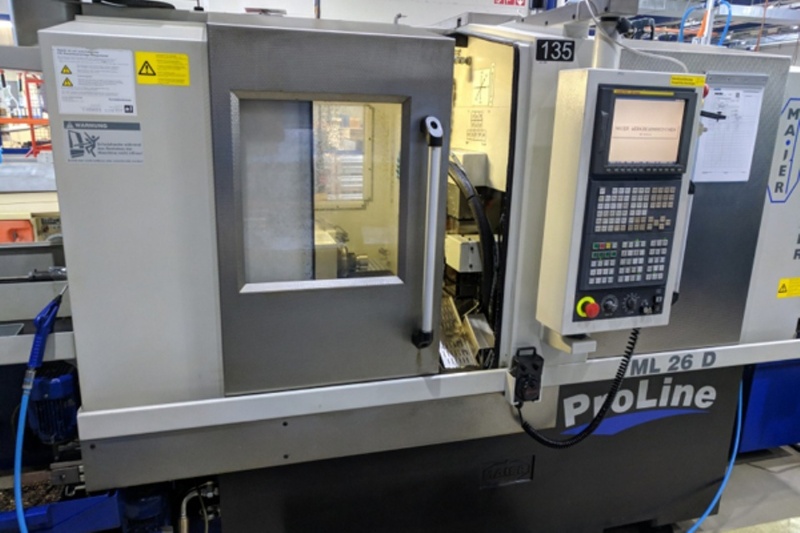 7-axis CNC-lathe with driven tools for complete machining up to a max. Ø 225 mm. 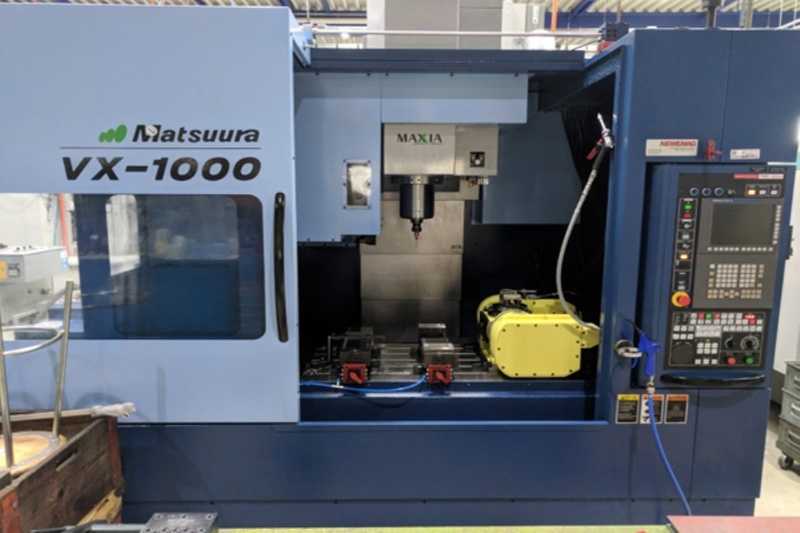 Equiped with an integrated gantry loader Nakamura GR-210. 7-axis CNC-lathe with driven tools for complete machining from the bar up to a max. Ø 65 mm. 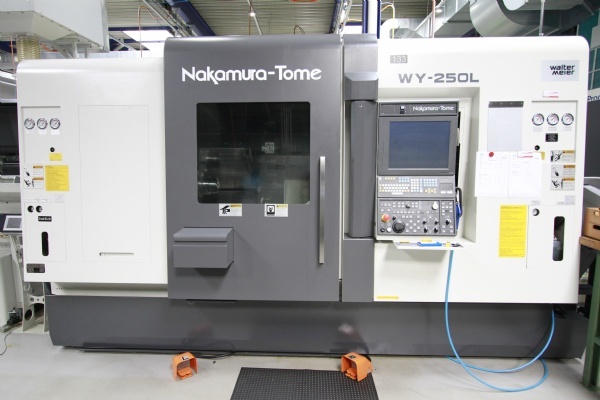 CNC Swiss-type lathe with counter spindle and driven tools, equipped for whirled threading and deep drilling. 26-mm passage. CNC Swiss-type lathe with counter spindle and driven tools, equipped for whirled threading. 32-mm passage. CNC-lathe with driven tools and a tailstock. 11-axis CNC-lathe with driven tools for complete tooling right from the bar. Equipped with a bar feeder. 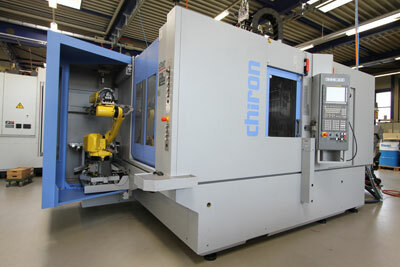 6-axis CNC-lathe with driven tools for complete machining of chuck parts up to a max. Ø 150 mm. Equipped with charge/discharge robot(s). 6-axis CNC-lathe with driven tools for complete machining of chuck parts up to a max. Ø 51 mm. Equipped with bar loader and take-off robot(s). 6-axis CNC-lathe with driven tools for complete machining from the bar up to a max. Ø 51 mm. Equipped with a bar feeder. CNC lathe with counter spindle. High-precision CNC-lathe for precision turning work up to a max. Ø 100 mm. Equipped with charge/discharge robot(s). 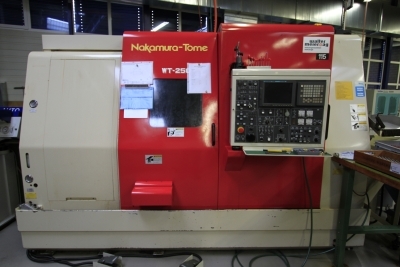 High-precision CNC-lathe for precision turning work up to a max. Ø 150 mm. Equipped with charge/discharge robot(s). CNC lathe with counter spindle and driven tools. 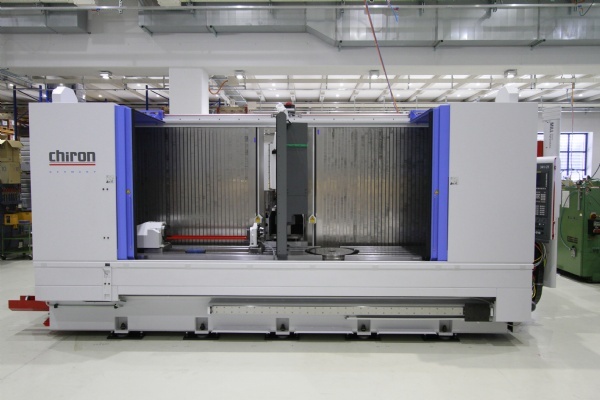 CNC-machining center with 30 stations. Equipped with 4th and 5th axis (separate/swivel). 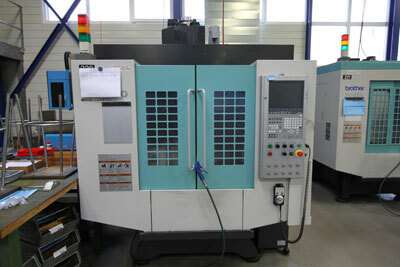 CNC-machining center with 21 stations. The machine is equipped with a CNC part-swivel device. 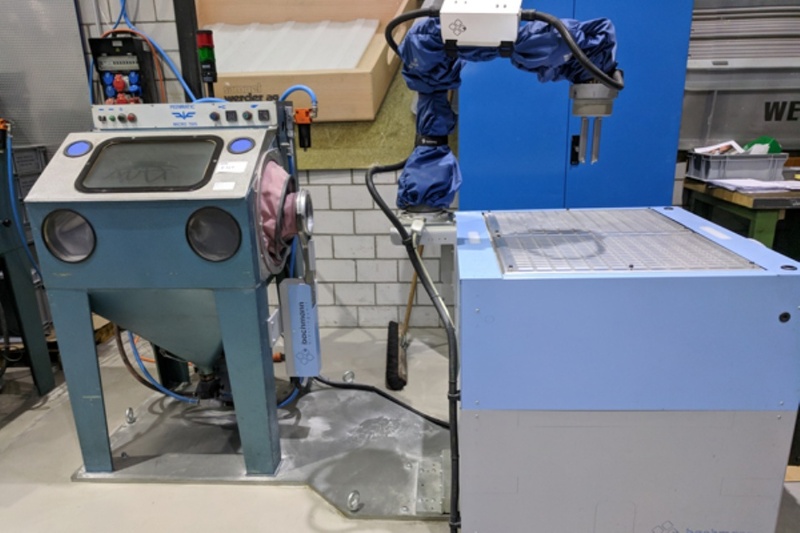 CNC-Milling center with 48 tool places and workpiece changing table with two swivel rotary table units on each side. 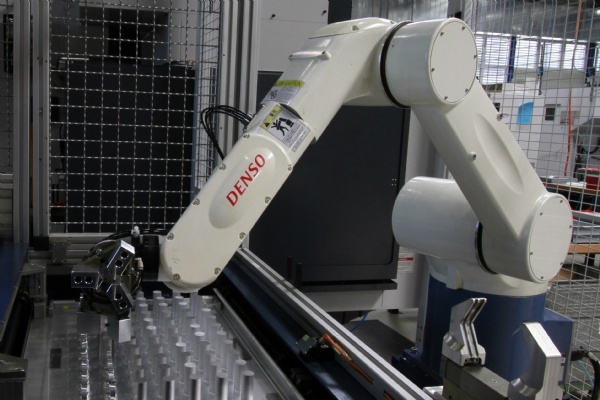 The machine is also equipped with robotic arm for loading and unloading workpieces during machining. CNC machining center with 40 workstations (X 1020 / Y 550 / Z 500 mm) equipped with 4th and 5th axis, and high-pressure and fire extinguisher system. Optimum system for machining titanium and stainless steel. 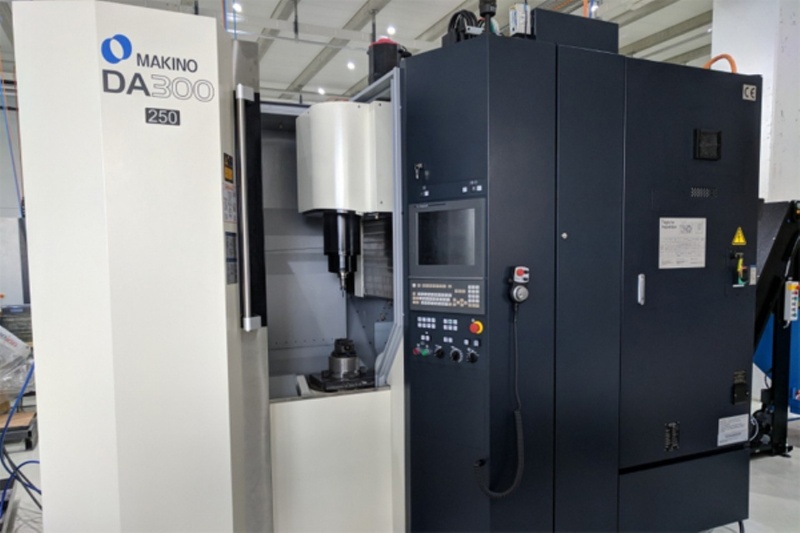 CNC-machining center (X550 / Y320 / Z360 mm) with high-speed spindle (30000 U/min) for machining very small metal and plastic parts. The machine is equipped with a CNC part-swivel device. 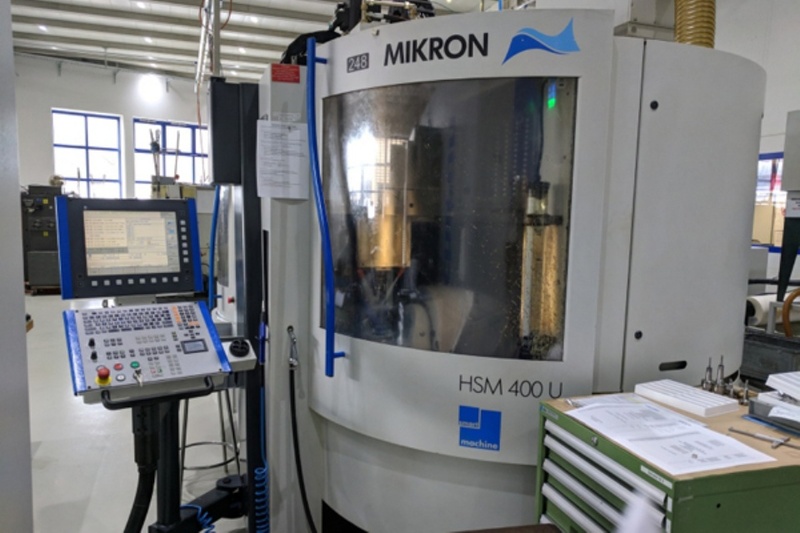 CNC-machining center with swivel head and 40 stations (X 2000 / Y 480 / Z 450 mm), left side equipped with divider as 4th axix and right side with integrated rotating table for complete machining. 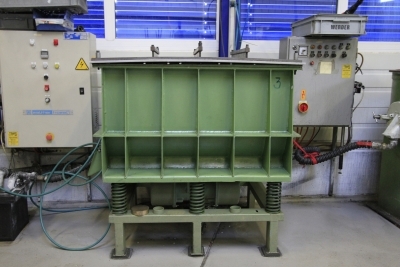 The removable partition makes possible rational shuttle operation and front machining of longer parts. 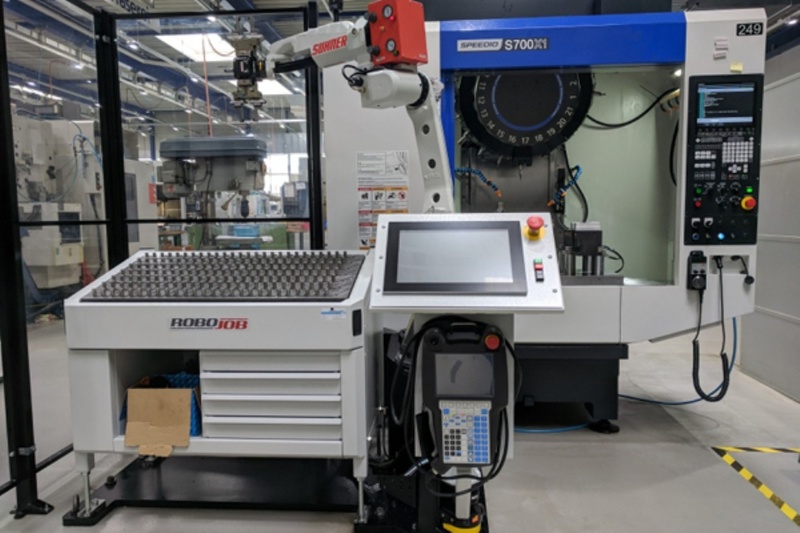 CNC machining center with 27 stations and rotary pallet. 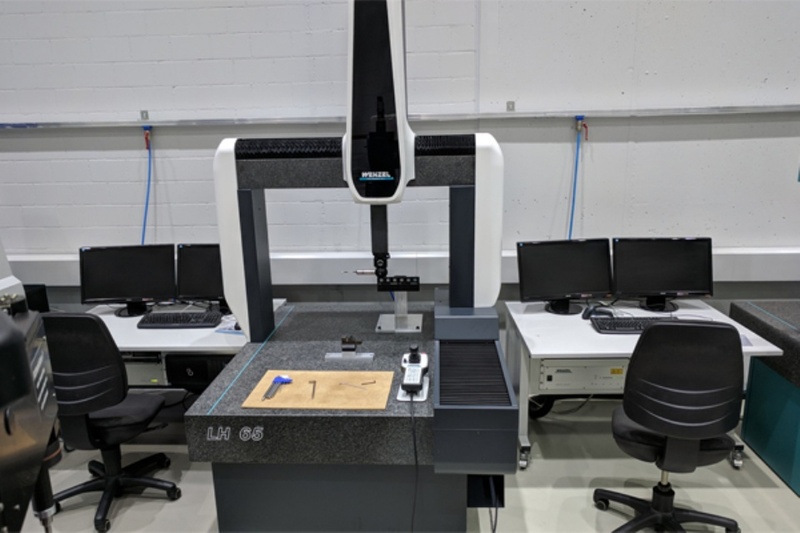 CNC-work centers with 30 work stations (X 560 / Y 410 / 460 mm) equipped with a 4th axis and CHICK chuck system for multiple clamping and 3-sided machining. 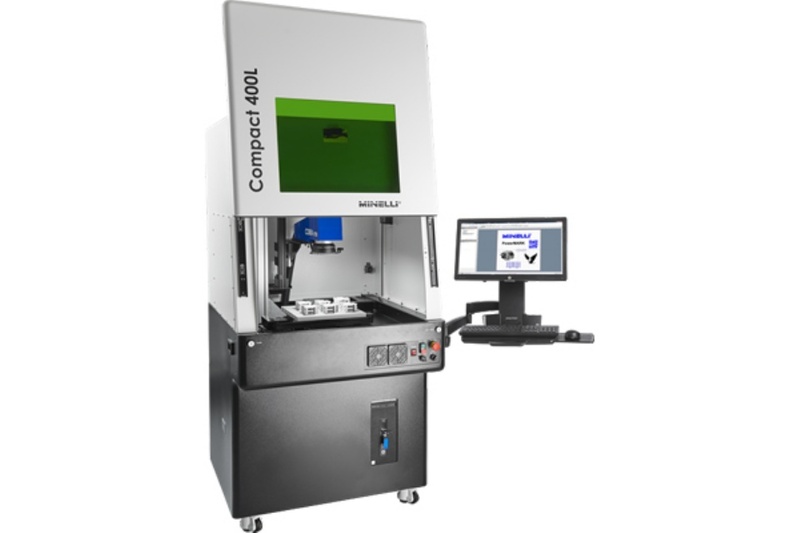 Labeling laser, equipped with controlled divider. 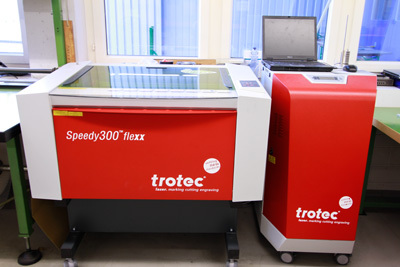 CNC-Optical measuring machine (X 400 / Y 200 / Z 200 mm). 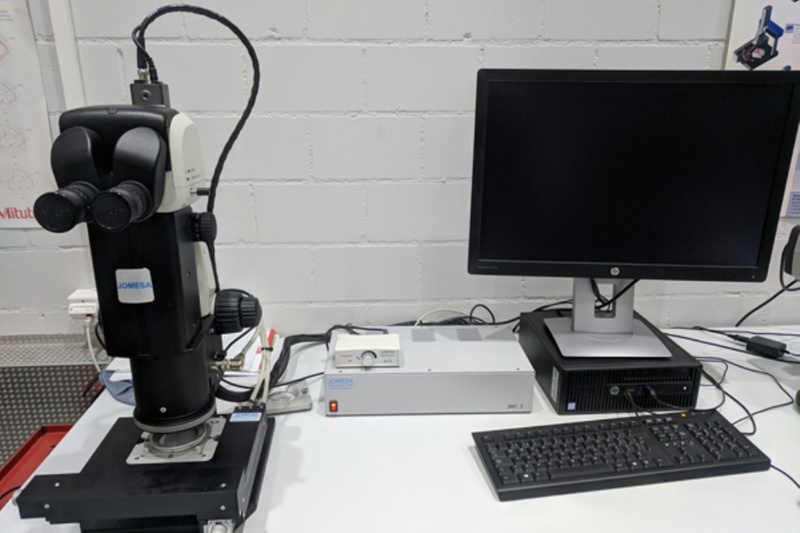 Camera measuring system, magnification 30x-200x (X 150 / Y 100 / Z 150 mm). 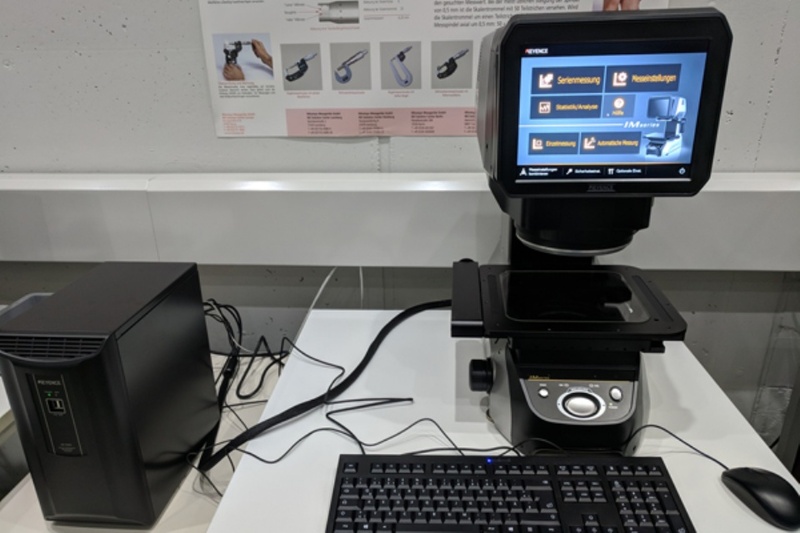 Camera measuring system, magnification 25x-180x (X 300 / Y 150 / Z 140 mm). 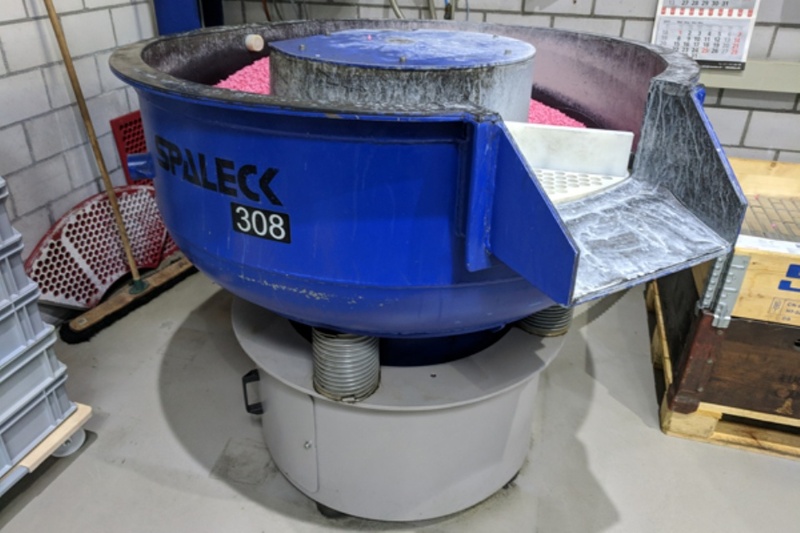 A solvent- and water-based cleaning system with ultrasound and vacuum for spotless final cleaning of metal parts. Programmable spray washing machine with rotatable basket, 2 water reservoirs for pre-wash and rinsing, with final hot-air drying. Portable spray cleaning system with rotary table.